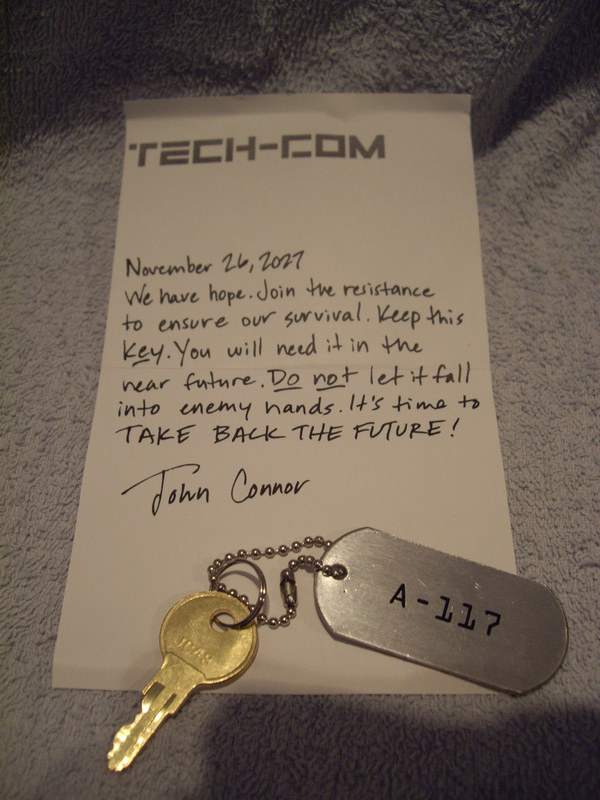 Bankbox key A-117 and a note from John Connor. 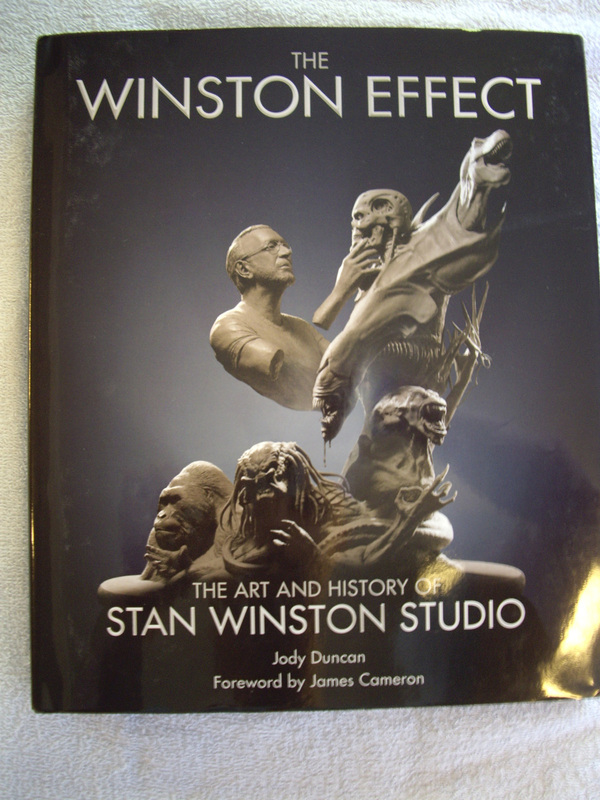 This is the First Edition Numbered 2766/3000 of the book: The Winston Effect: The art and history of Stan Winston Studios, signed by Stan Winston himself! 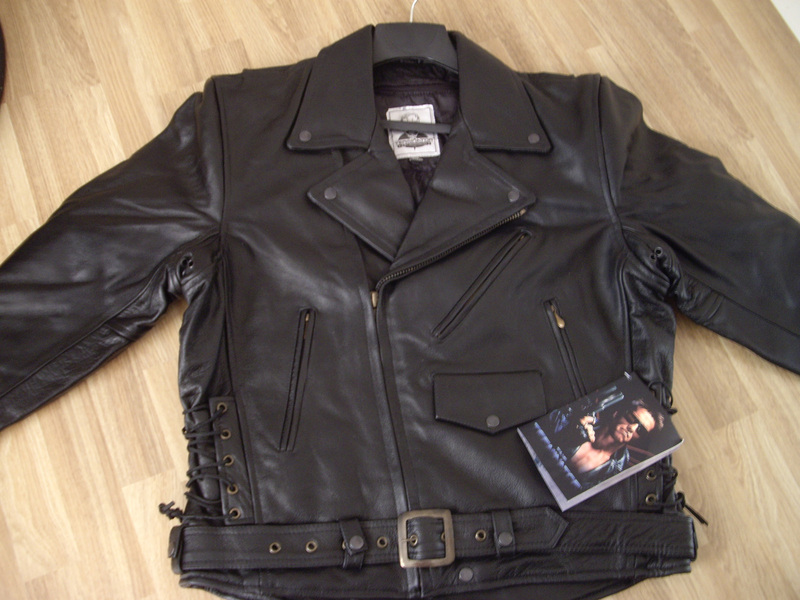 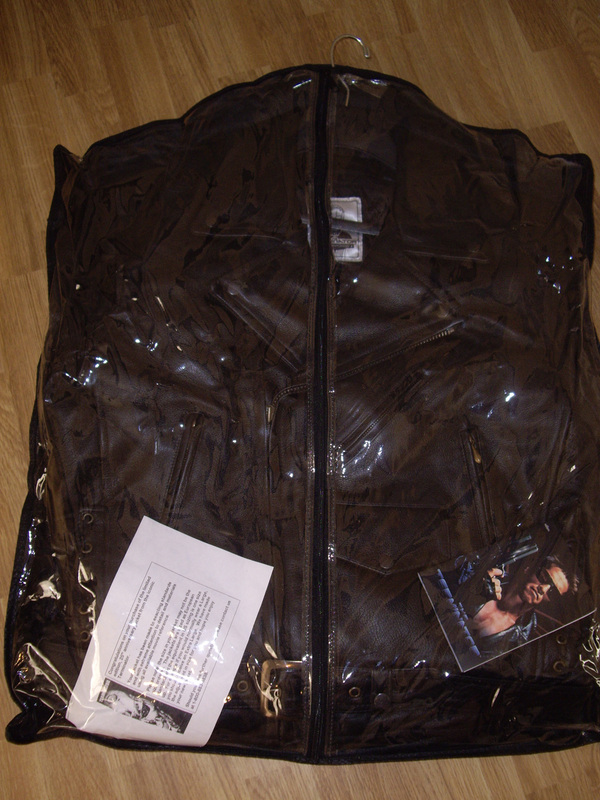 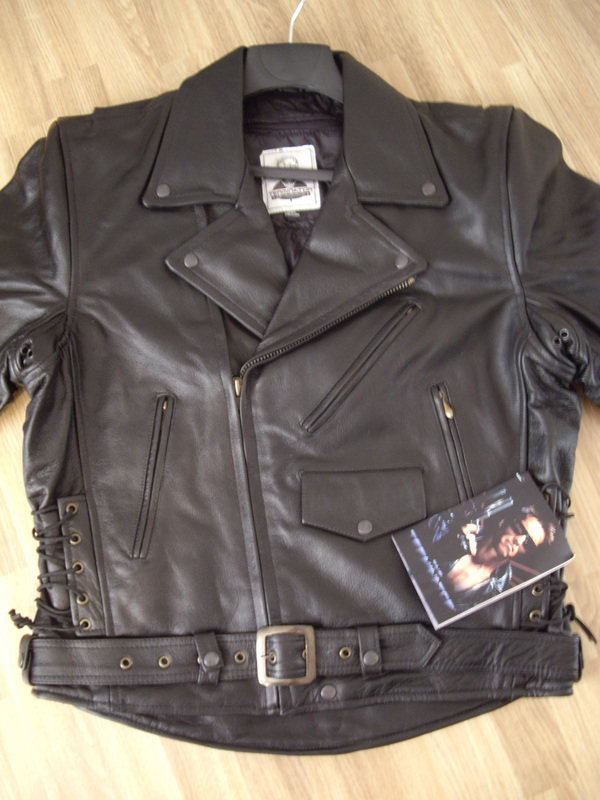 This is an exact replica of the jacket used in The Terminator by Arnold. 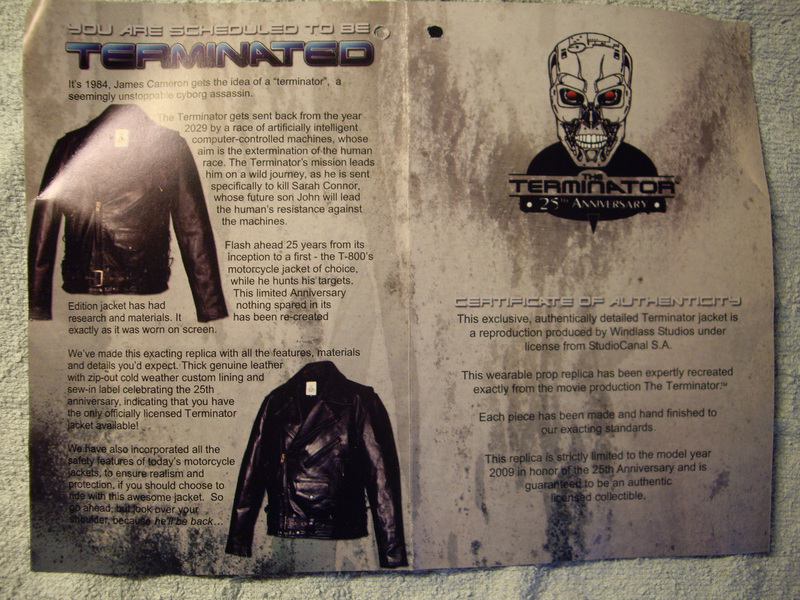 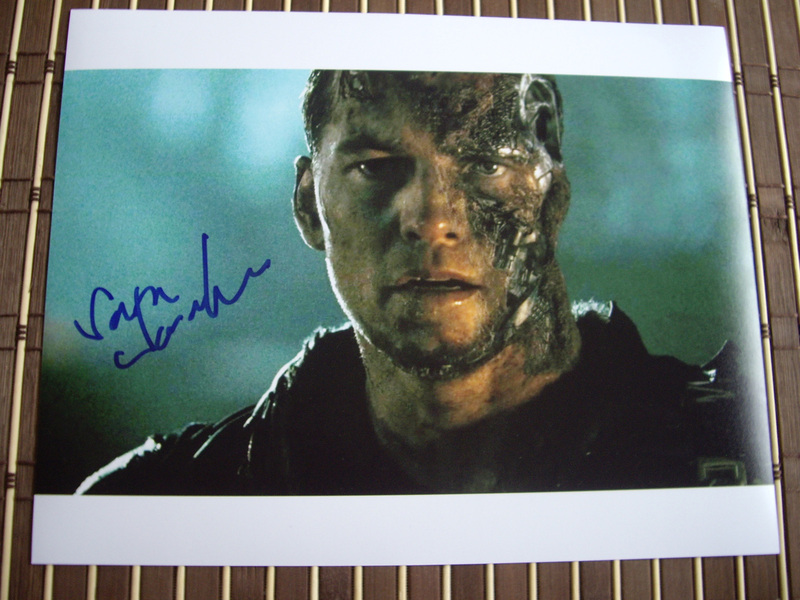 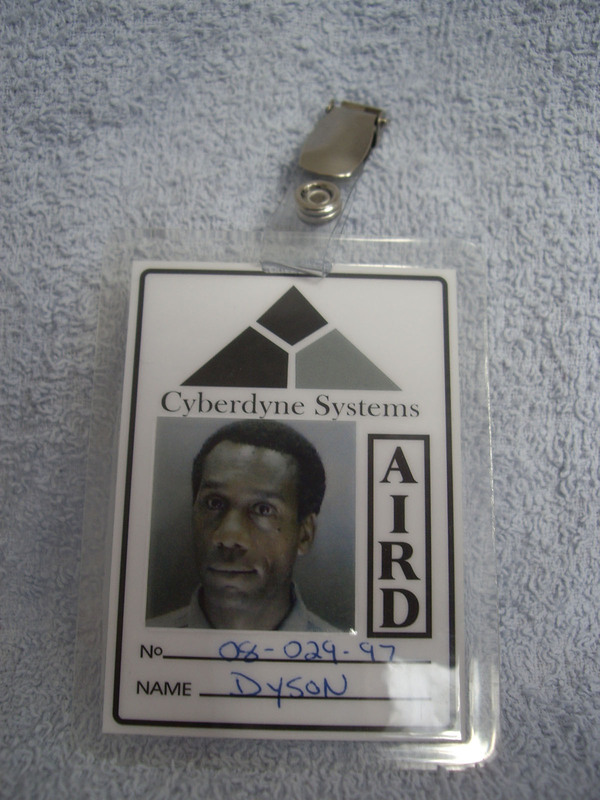 Only 2009 is produced in honor of the 25th Anniversary of The Terminator. 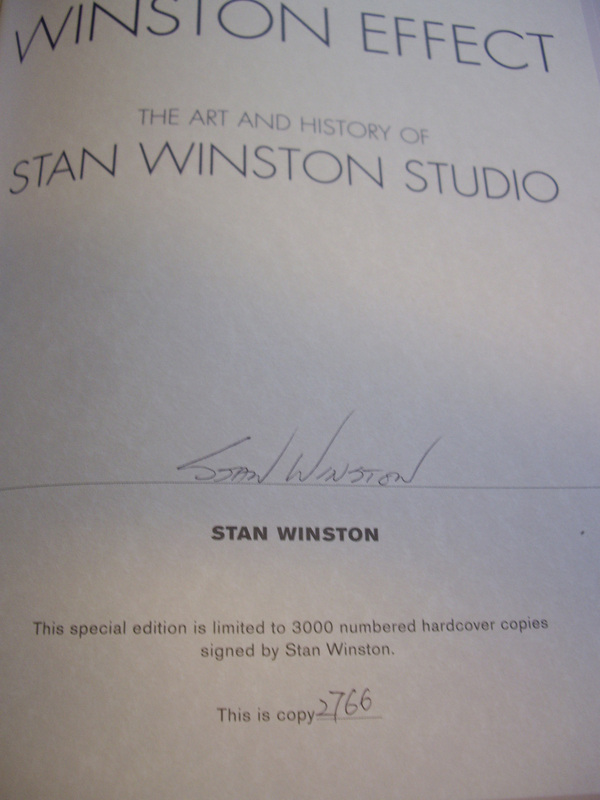 Includes a COA.